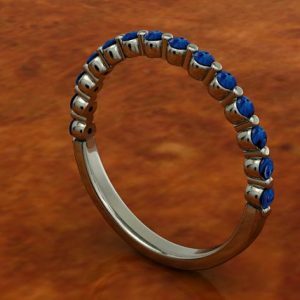 This ring is expertly designed and set to ensure the best quality for our customers. 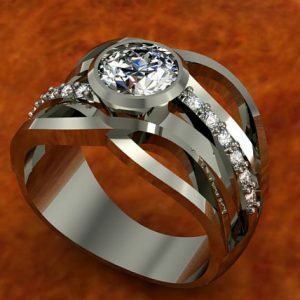 The 37 diamonds in this ring are set with shared prongs, and measure 1.5 mm, 0.50 CTW, and are each GH S1 rated. 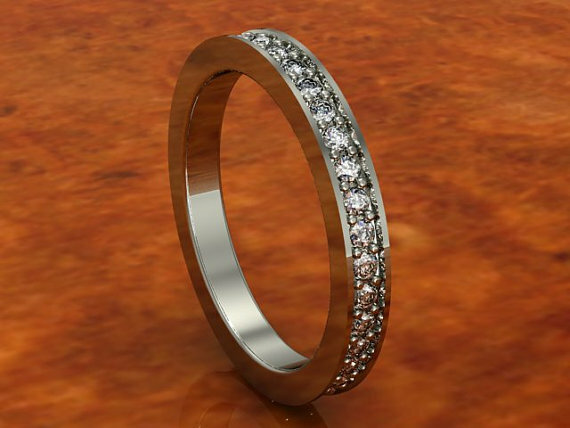 Please specify in the notes section at purchase whether you would like CZ’s, colored stones, or diamonds, however the choice of diamonds would incur an up charge. 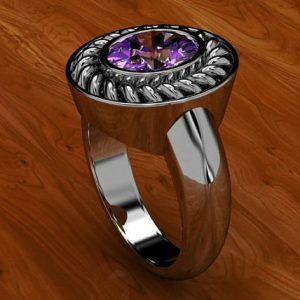 This ring is handmade and expertly crafted, and would make an amazing addition to your jewelry collection. 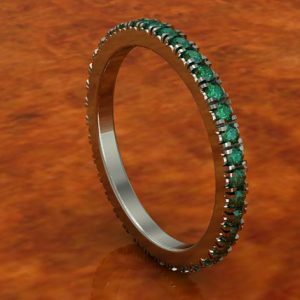 This eternity band could be worn as an everyday accessory, or it could be used as a wedding band to accompany your engagement ring.